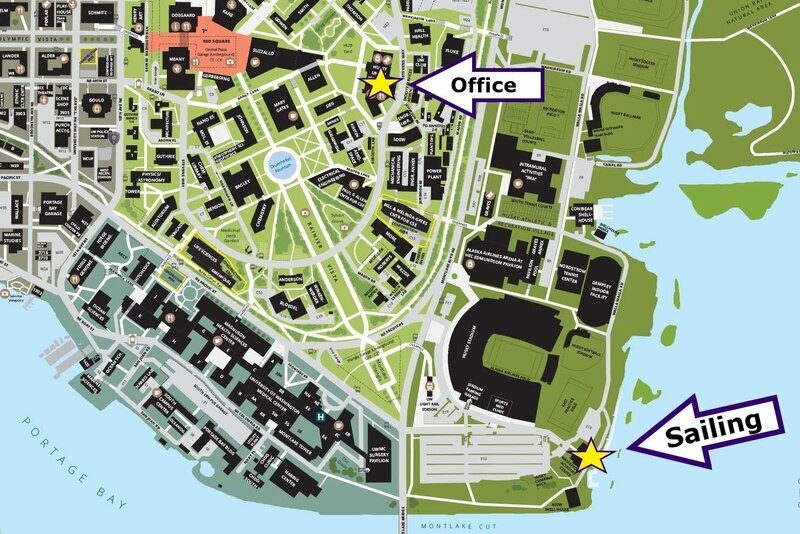 Please contact the Program Director or visit our office (Husky Union Building, Sub-Basement 259) during office hours. WYC Membership is always available to UW students. Unfortunately, non-students must email the program director to inquire about membership availability. - Go sailing immediately on your own or with friends at during supervised sailing!